As far as BMWs go, the CS Coupe is one of the most desirable models to ever come out of the German carmaker's production line. The E9, as it is known in the brand’s model nomenclature, still holds a candle even to the newer cars today. 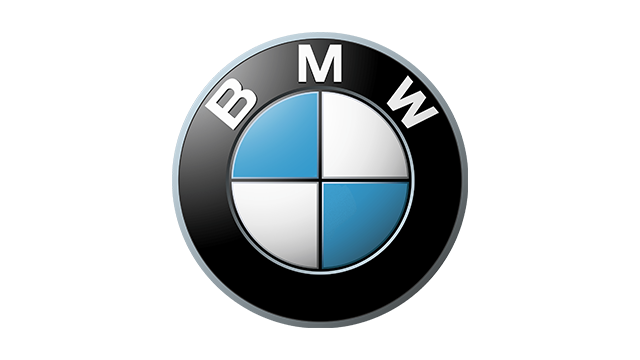 It is a reflection of BMW’s rich history, both in motorsports and premium everyday rides. 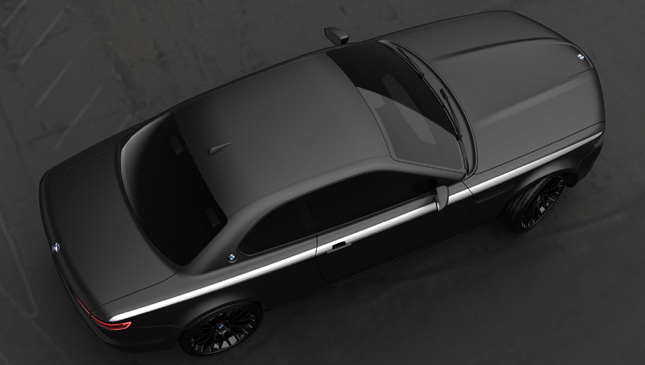 The CS is so desired, in fact, that designer David Obendorfer pays tribute to the iconic car in a video rendering that shows the car in all its glory--albeit with a modern twist. 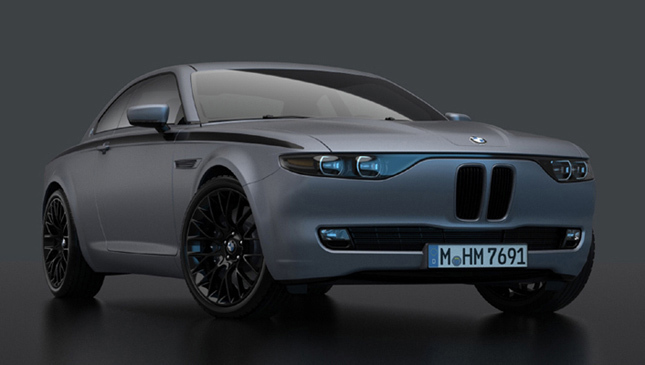 The BMW Concept CS Vintage is a mix between the classic CS and various elements of modern-day Bimmers. 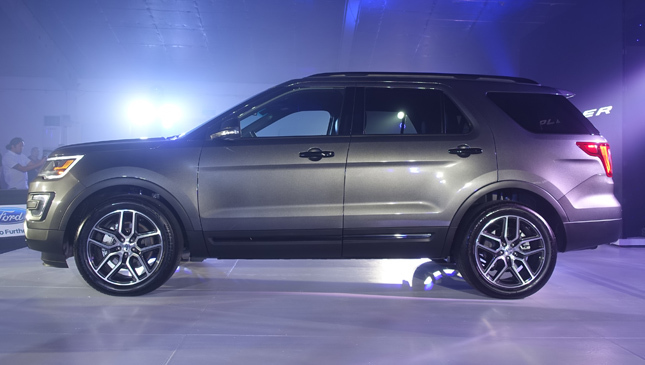 But if you think this is a Frankenstein car, you're dead wrong. The car is tastefully done. It traces its roots to two classic icons: the 1965 2000 CS (E120) and the 1968 CS (E9). Obendorfer then based the updated iteration on the current-generation 6-Series, which many enthusiasts consider another classic in the making. Trademark BMW styling cues can be seen via the dual-round headlamps flanked by the signature twin-kidney grille, and of course, the Hofmeister kink. The new-car treatment comes in the form of a profile that leans a bit forward as in most new BMWs. Just as on the outside, the cabin is a mix of old and new. The usual four circular dials that were a signature of 1960s coupes like the original CS are still here. This time, however, they bear TFT screens--two of which are even customizable. 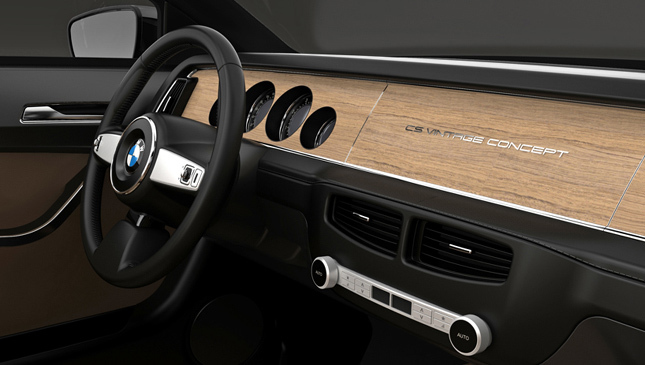 The central part of the dash, meanwhile, shows navigation and infotainment displays. And yes, even the steering wheel is a modern take on a classic design. 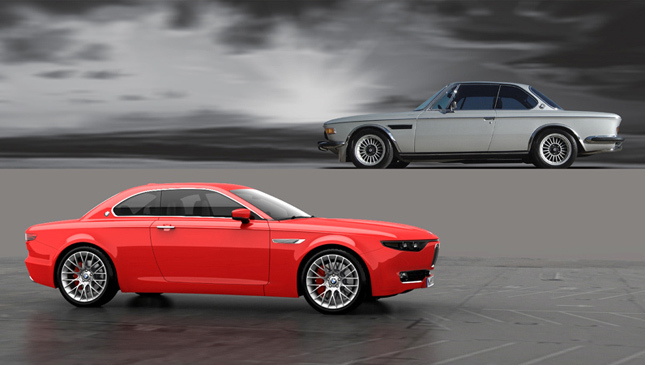 While this car is purely a concept, it does show what can be done if one were to take the old and blend it with the new. 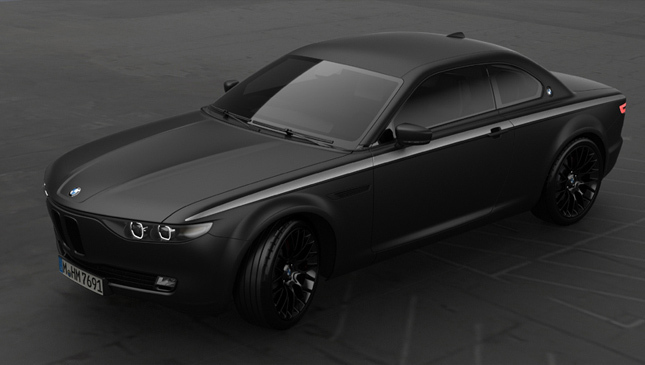 It’s a fitting tribute to a true cult classic like the BMW CS. To truly appreciate its beauty, watch the video below.